Natural look ceramic dental implants, veneers, crowns and digital smile makeovers, All-on-4 complete mouth rehabilitation. Made on premise in our dental implants laboratory. Our doors are open to dentists and to the general public. We design and build beautiful dental implants, veneers and crowns by only using the highest quality products, the latest technology and expert technicians. We have hundreds of happy clients Australia wide, ready to testify. Digital Smile Makeover technology is much more than before and after shots. It's the precision 3D modeling you need to create natural looking, beautiful teeth that will fit perfectly. We consider it essential to dentists and patients who require perfection. All-on-4 is a dental implant system for permanent teeth replacement. Achieve optimal results, simpler long-term maintenance, and easier teeth cleaning with zirconia implants made on-site in our dental implant lab in Melbourne. "We are more than happy working with the team at Siida. They make things so simple. Five stars given to the great teamwork and end result is satisfied." 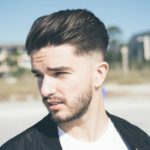 "Our website was done right with this team. The design formula of the agency really made the difference. It was worth spending days and nights for this outstanding outcome." "We think you guys are the real deal - passionate about your product and service. The support is well performed after end product delivery. We are fully satisfied with your work." You have the potential to massively increase your profits with our All-On-4 Program. We've had huge success working with select dentists, not only in Melbourne but Australia wide, who have chosen to take advantage of our All-On-4 program. Many of our clients dental practices have resulted in a 25% revenue growth by offering our service to their clients. 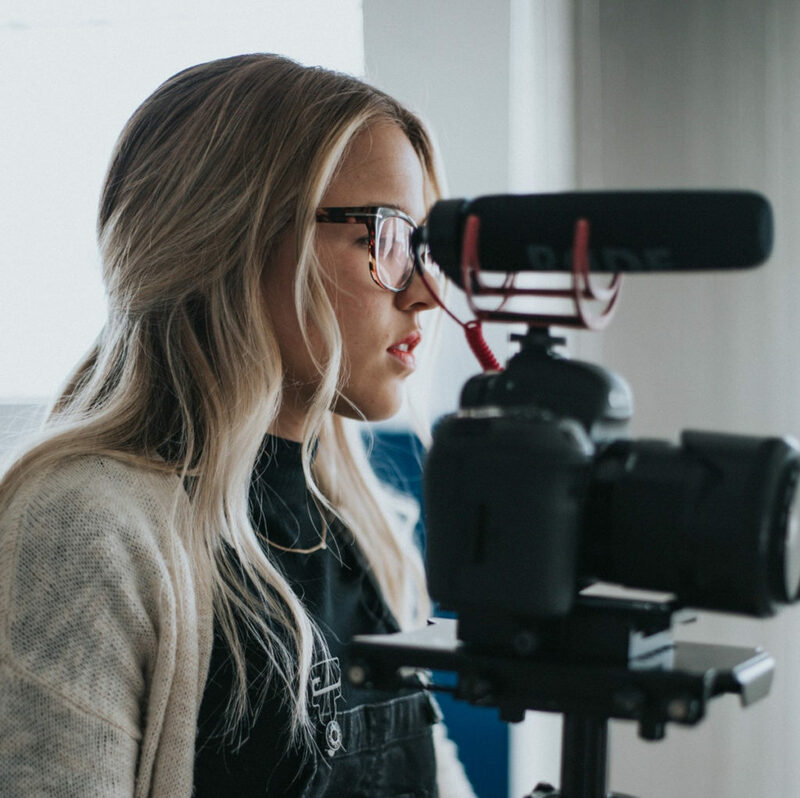 Our ability to communicate with your patients, as well as work seamlessly within your practice, is a major reason why our program has been so successful. We're sure you'll be convinced once you meet with us and hear the details. Call us on (03) 9417 7908, visit us at our dental implant lab in Melbourne, or provide us with your contact details and we'll get straight back to you. When time is of the essence, we offer a premium service with a fast turnaround. Discover first-class service in a heartbeat, or within 48 hours to be exact. SiiDA uses the Straumann Dental Implant System to provide a broad range of standard and customized prosthetics to treat your cases in your preferred way. Straumann is a leading developer of digital solutions that seamlessly connect computer-assisted imaging, planning, design and manufacturing across the entire tooth replacement/restoration workflow. SiiDA Dentals uses Nobel Biocare products to provide "All on 4" fixed, full denture cosmetic solutions. "All on 4" provides full arch restoration, held by 4 titanium implants, delivered on day of surgery. A proven, life changing, long term solution to dull dentures. Would you like to expand your services to include All On 4 but lack the resources? We have a dentist and anaesthetist ready, so go ahead and offer the service. You can leave the detail to us. SiiDA Dental Lab uses the absolute latest technology to offer dentists and the public, state of the art digital makeovers and models. We support and promote digital dentistry and can work with your scans or if you don’t own a scanner you can borrow ours. SiiDA Dental can also double check your dental treatment plans using the digital analysis from our digital smile makeover. 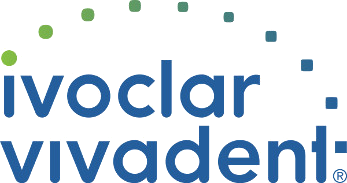 SiiDA Dental uses Ivoclar Vivadent products to create the highest quality, precision dental prosthetics and restoratives available in today's market. 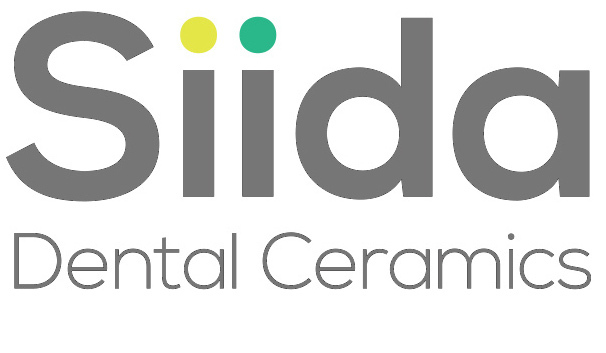 Siida manufactures and supplies ceramic dental implants and smile makeovers to dental practices around Australia. We support dentists to transition across to the latest technologies with ease.